in just minutes your clothes are ready. Power steam softens the fabric and removes wrinkles quickly. Its incredible steam power starts producing powerful steam in seconds. Includes water measuring cup, measuring spoon for salt, a container for storing salt, and a brush for heavy or delicate fabrics. You will get a lifetime warranty for repairs, parts, and customer service. High-quality product made in Italy where high-end fabrics in fashion require extra care. 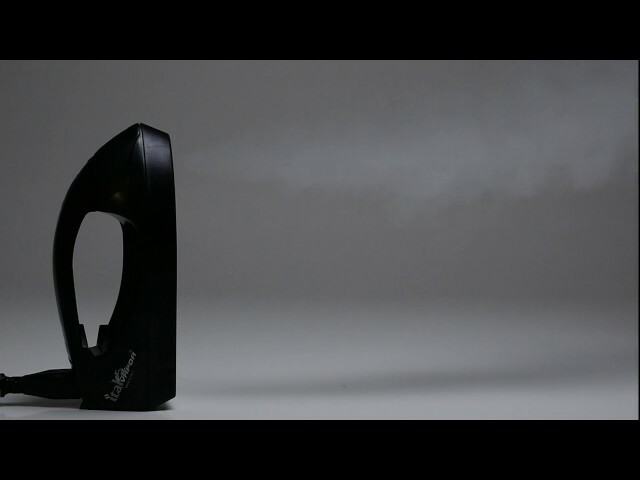 The lightest steamer on the planet easy to take with you. TSA approved and global voltage support (110v-220v). Thanks to its incredible steam power within a few seconds, this portable steamer iron begins to build power steam action to soften and de-wrinkle many types of fabrics from heavy wool to delicate satin or silk. Designed for traveling it’s lightweight, compact, and easy to store. Ital Vapor steamer can accept a variety of global voltages from 110V to 220V. In addition, it comes with a lifetime guarantee and is made in Italy where high-end fabrics in fashion require extra care. Hemce, ironing becomes simple and easy in minutes your clothes are ready. Are you tired of damaging your clothes with old and heavy irons? These steamers are the perfect solution they are portable and compact instead of heat they use steam which prevents burning of clothes. If you travel frequently this device is a requirement for you. But, besides being a travel steamer, it isn’t designed only for a trip, it is also indispensable for home and useful for everyone. For example, you won’t need to remove curtains to iron them because you can use it for vertical ironing of curtains, clothes, etc without burning them. You can use it for dry cleaning of your clothes, shoes or remove wrinkles. It is impossible to iron wedding dress using a heating iron but if you use the iron steamer you can easily do it. This compact device comes in a variety of models, has an attractive and original design, it is a very beautiful and useful gift. These steamers save not only your clothes but also your money since their average price is about $ 170 – $ 200 but our selling price is just $ 69 plus shipping. Learn how to use these incredible steamers.